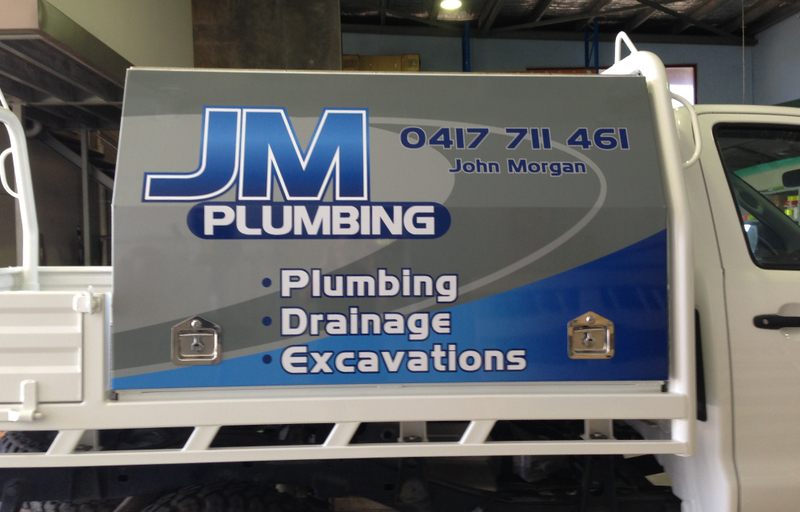 Graphic design is an important factor for every business. 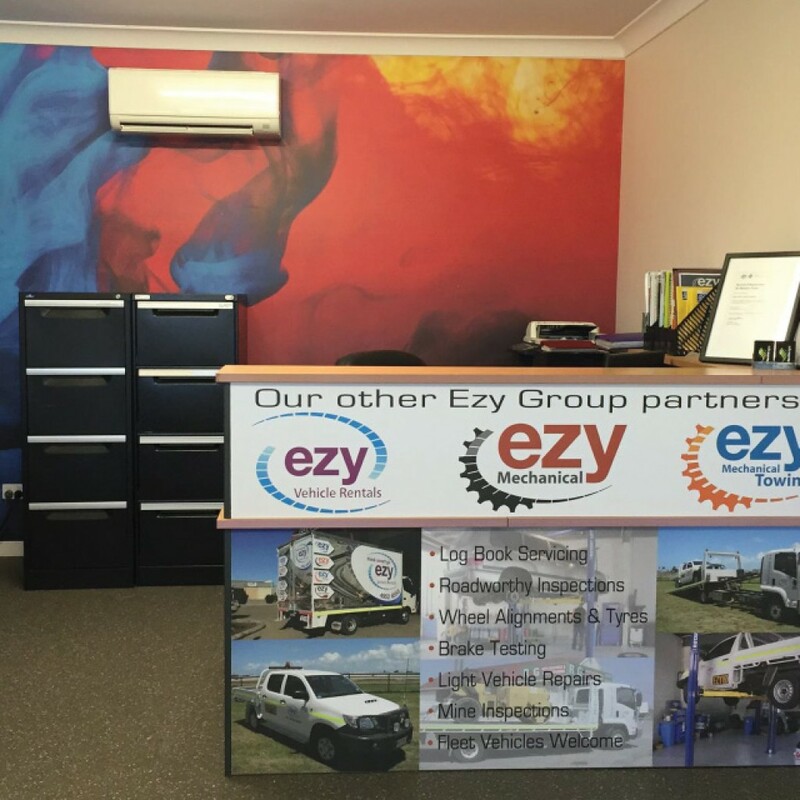 Graphic design can transform your business’s image, advertise your products and services and communicate with your target market. 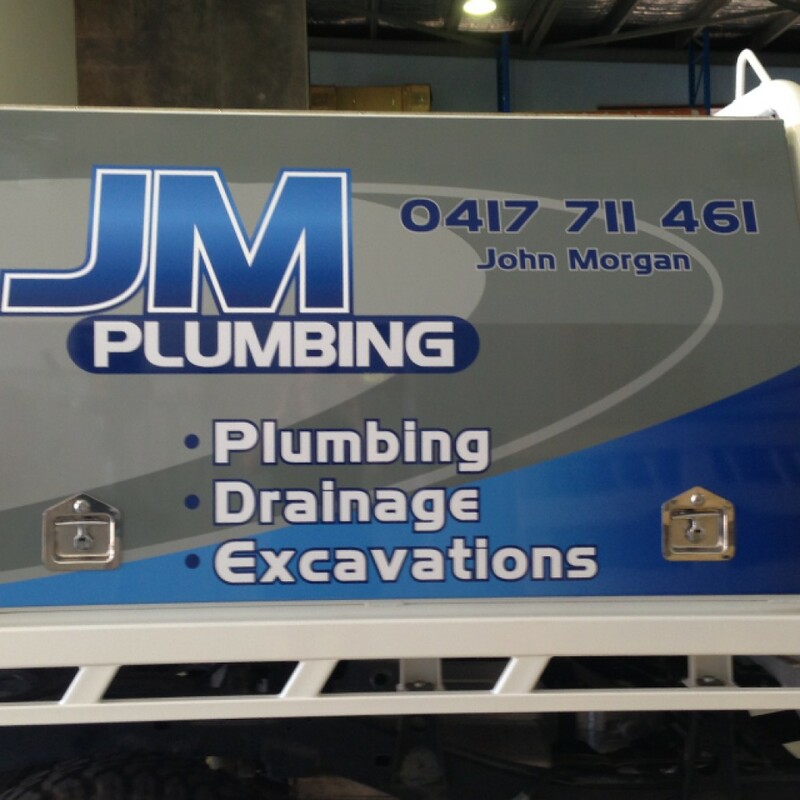 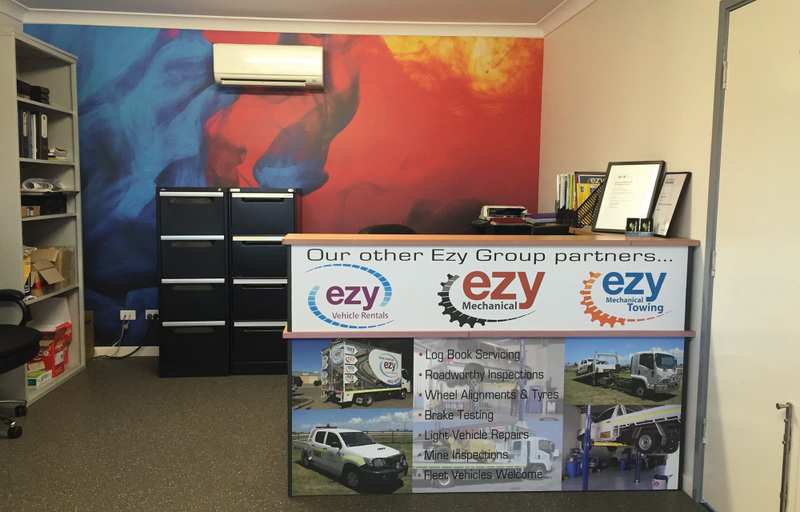 Our talented and creative graphic designer, along with a team of expert signwriters will make your business stand out with high quality and professional graphics. 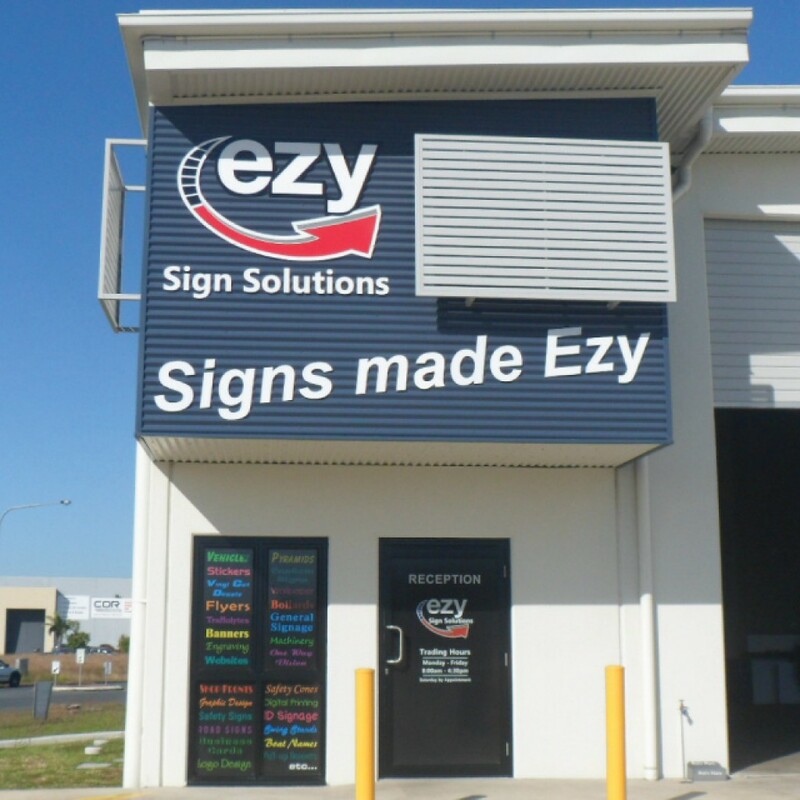 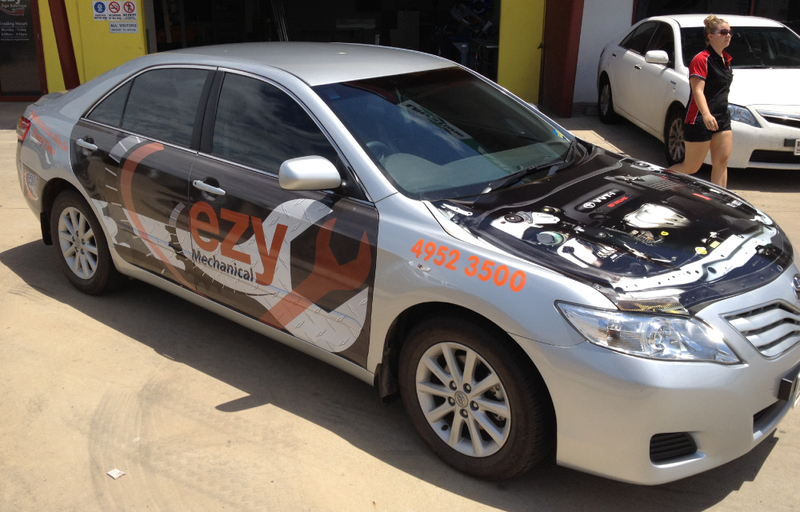 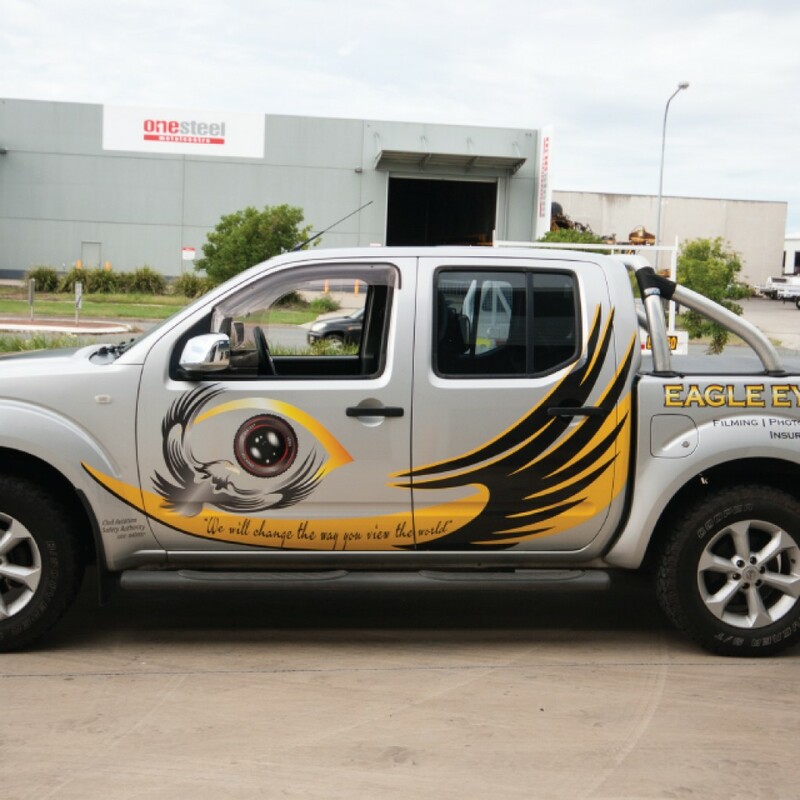 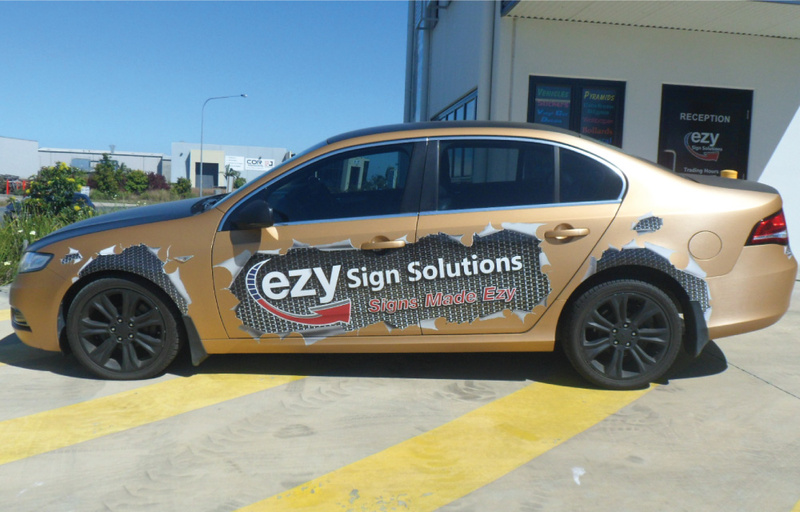 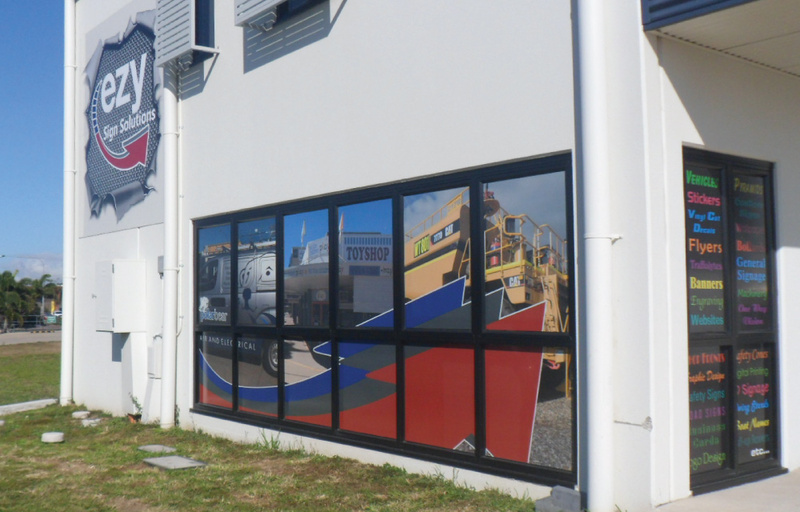 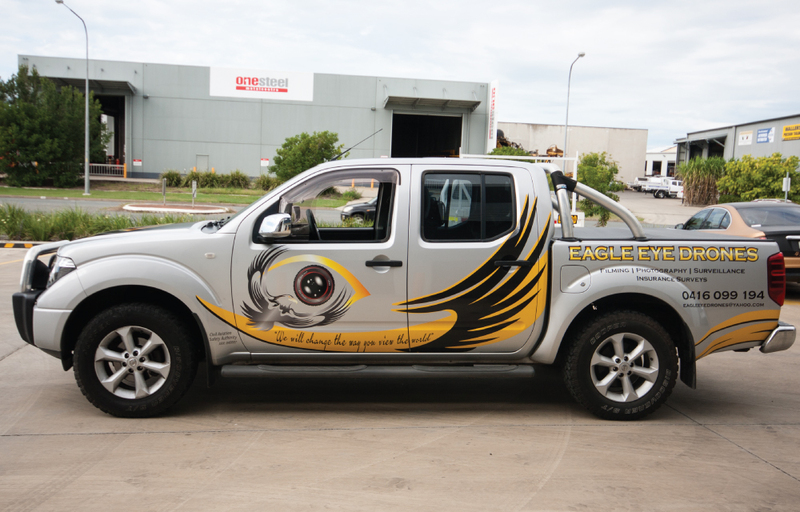 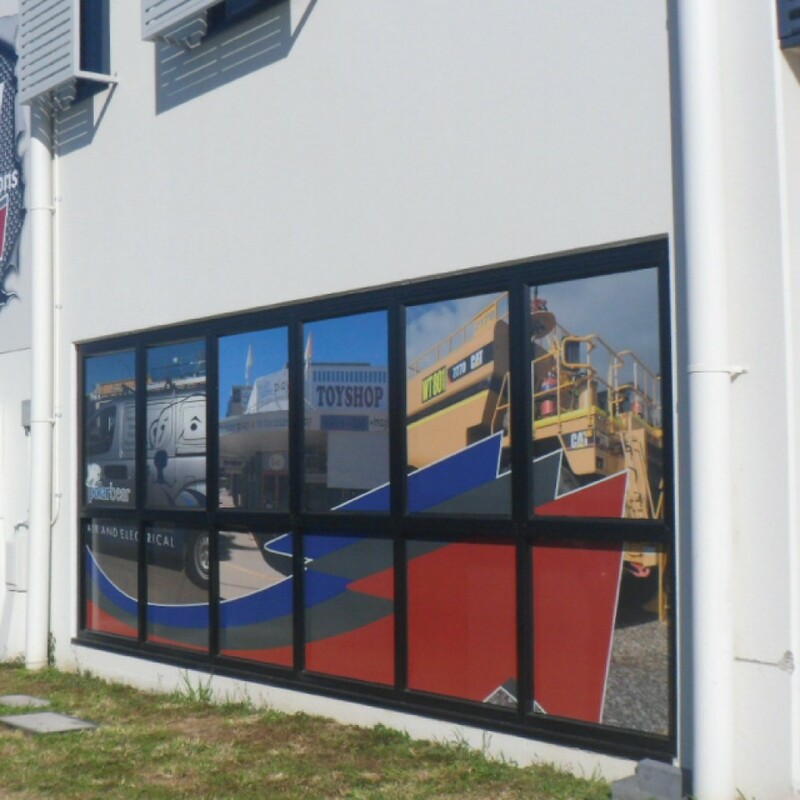 It’s important to keep your business image consistent, so the advantage at Ezy Sign Solutions is that we can work with you every step of the way, from concept to design to manufacturing. 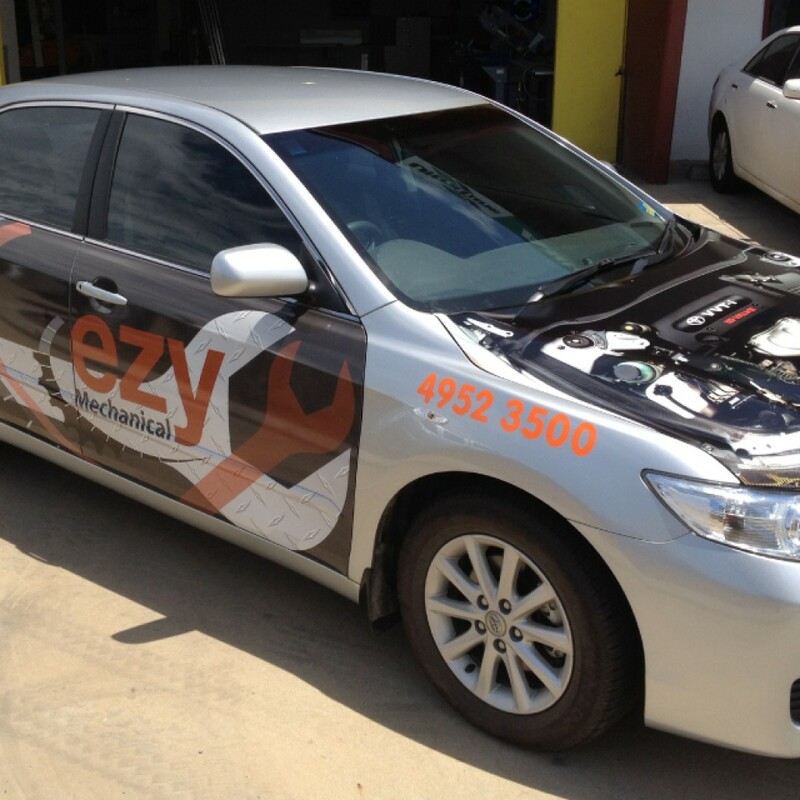 With our large range of services you won’t have to go anywhere else. 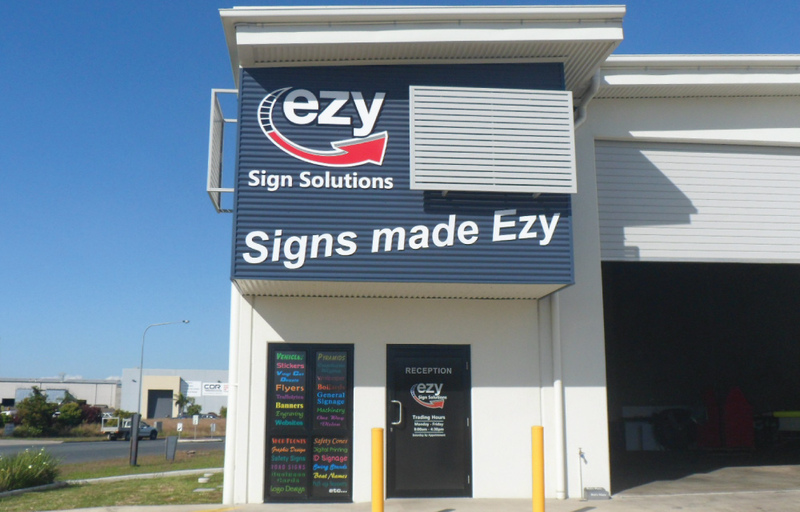 We can take care of your business signage, printed promotional material, marketing campaigns and even your website and social media pages. 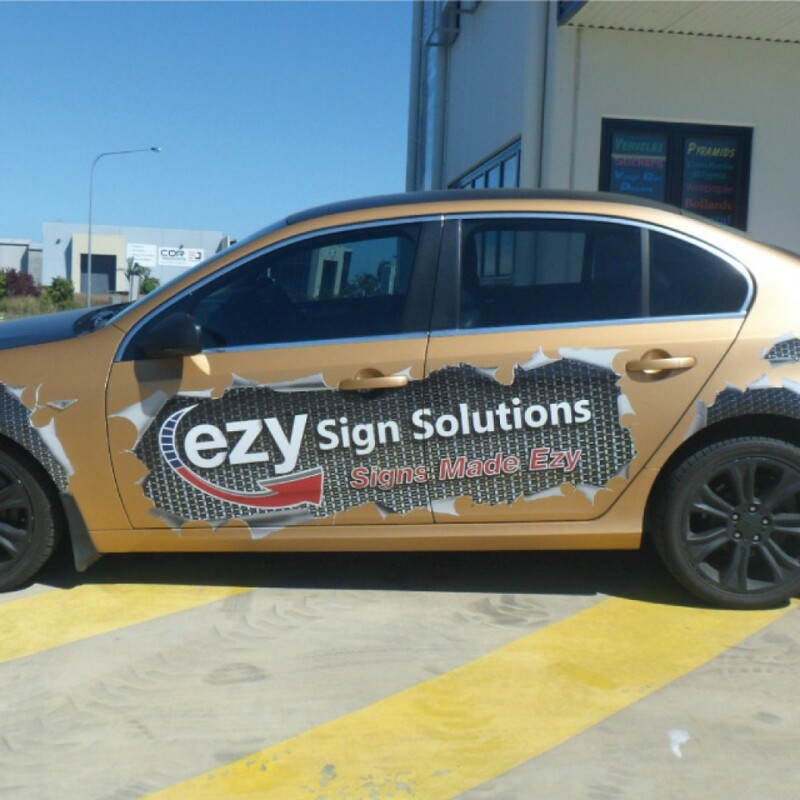 © Ezy Group - Copyright 2018.